March | 2011 | thed.dosage. 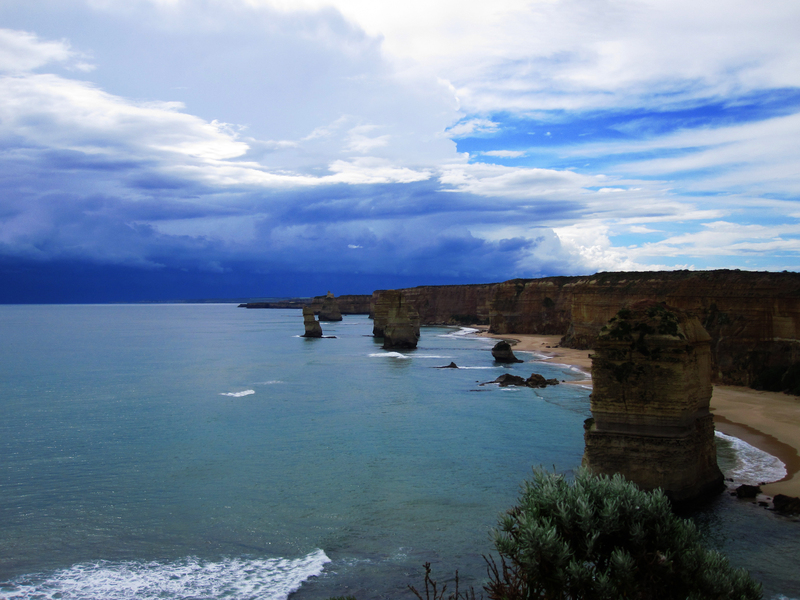 The 12 Apostles of the Great Ocean Road is something not to be missed! 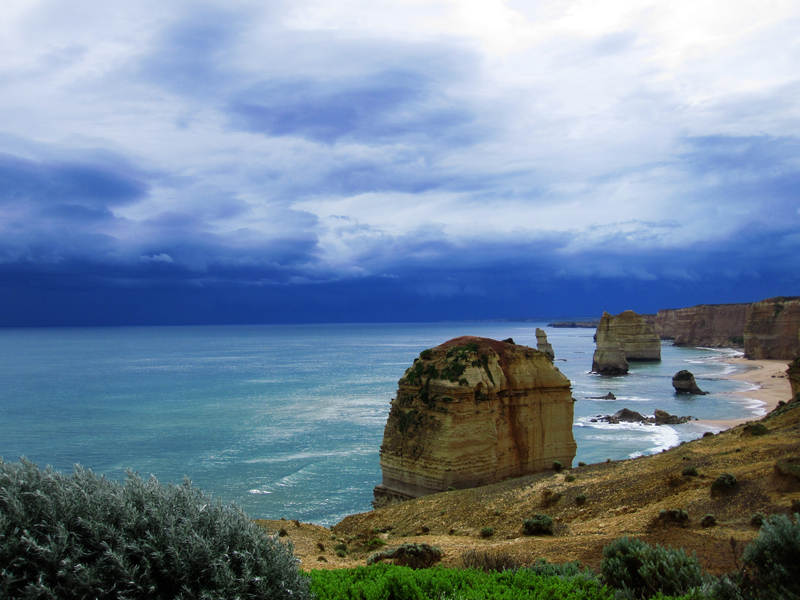 They are 12 giant rocks that stand in the Southern Ocean and is a amazing attraction which is part of the Port Campbell National Park, Melbourne. One can be promised a breathtaking view of the place where you will awed. Some fun facts about the 12 Apostles. They were initially known as the Sow and the Piglets – until 1922 that is. I suspect that they were renamed the 12 Apostles due to changing times or more likely for tourism and marketing purposes. I went there on a rainy day. It was a pity i didn’t get to take more pictures of the beautiful views. 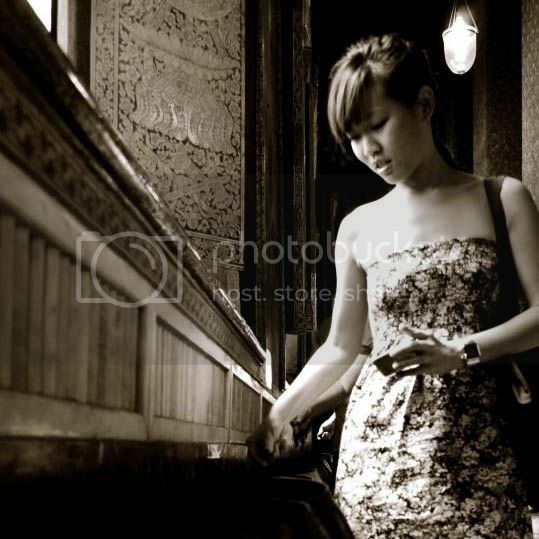 But nevertheless, here are some pictures to enjoy!